This is a double matured Distillers Edition from the Diageo portfolio. The smell is very quiet, but you sense that there is something under the surface! Caramel, toffee and some hints of fruits. Dark dried fruits. The taste is very fresh. Fresh fruits. In the sherry-way… If that even make sense! Just before the finish you can taste some hazelnuts. I like the finish. It is very sweet, fruity and creamy. At 40 % it dies rather fast, so imagine what it would have been like at a higher percentage. But still this is a fine whisky, but I have had better Diageo Distillers Editions. 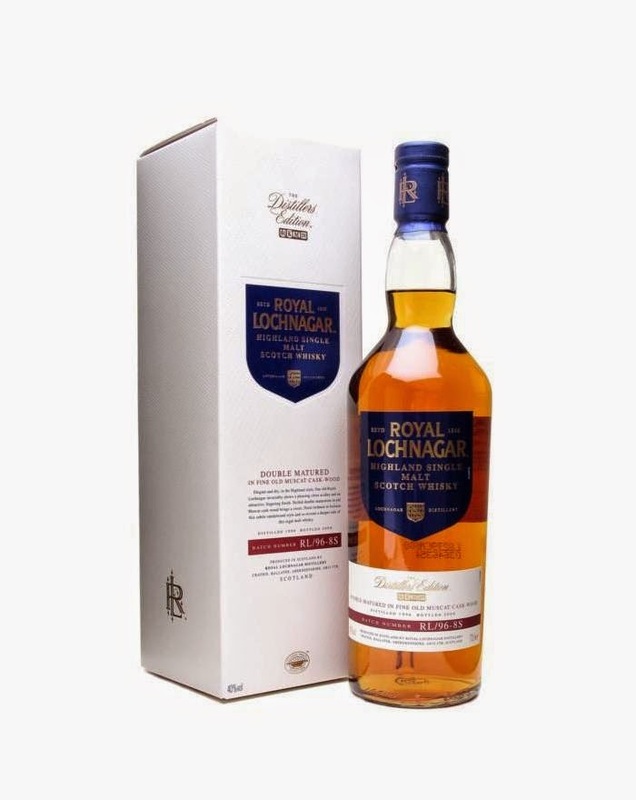 I will give this whisky 83/100 (20/21/22/20).